There are a lot of answers for this common question, I’m going to try to explain their advantages and disadvantages so you can compare them as your necessary. I’m sure that everyone even if walk on side of this 3D world’s way, heard its name; “3D Studio Max” You can find tons of sources, tutorials, lessons about 3d Studio Max. Because it is a bit easy to use with thousands of plug-ins and Maxscripts help Max on its way. 3ds Max is usually preferred by architectural industry because of good integration with CAD files. Game studios is one of the most users of 3ds Max because it has really strong polygonal modelling tools and it has a nice Character Studio for character animators. It is commonly used by movie and game industry. – Very strong “Node Based” system! 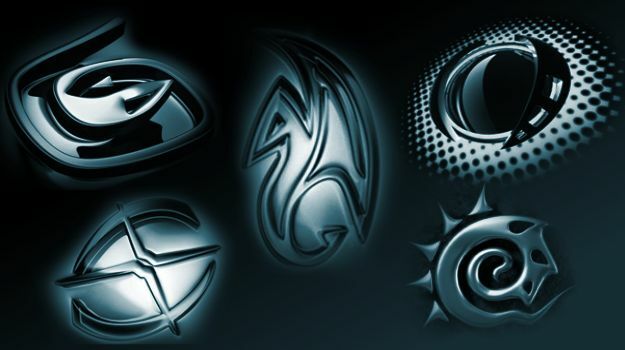 Cinema 4D is the hit and popular software in cg industry.It has great tools for motion graphic works. – MOGRAPH! It is amazing! – Fast rendering and support for powerful render engines like Renderman (CineMan), Maxwell, Mentalray, Vray etc. There are more softwares like XSI (Softimage), Lightwave, Houdini, Blender, Silo, Modo etc. and be sure, each one has different advantages. To be honest, whatever program you use, the results will be depends on your magic fingers. Previous How to create turntable animation in Maya? Next How to render “Object ID” in Maya and use it in After Effects? Good info..can i share your info? ?wanna put it in my blog. Ive been user of Maya since version 5 and I can tell you that “strong” node based system is not so strong. You cannot easily connect and reconnest many of your basic nodes (you can try that with the chain of deformers, heh) and a lot of times when you work with construction history you find yourself trapped in the wonderland of 1001 bug. If you are a fan of node based system I would recomend goin XSI or Houdini.